The latest installment in our series of digital comic shorts has arrived: Retribution! 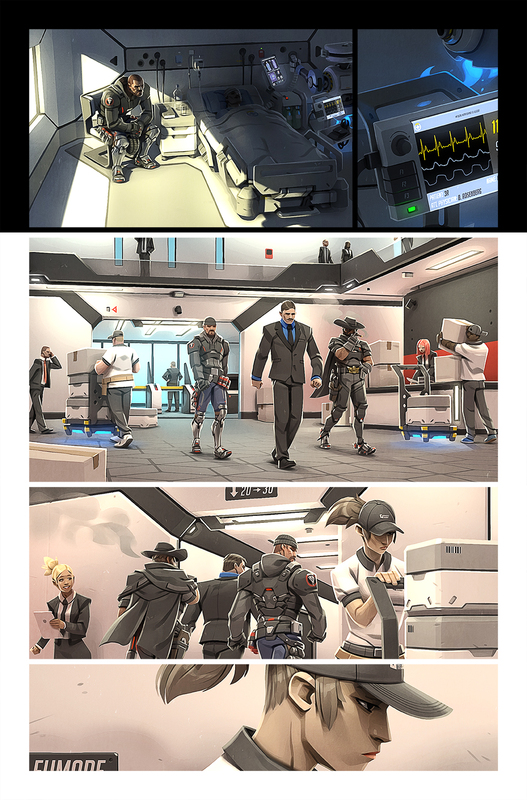 Following a large-scale attack on Overwatch’s facilities in Oslo, Norway, Blackwatch gets to work gathering intel so the peace-keeping organization can pursue justice. Their findings point to one of Talon’s high-ranking members but taking him down will prove to be a complicated affair. Written by Blizzard Entertainment’s Matt Burns and illustrated by Gray Shuko, “Retribution” is now available for download.